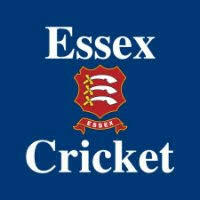 East London Titans Cricket Club is based in Tower Hamlets Council. We became Unbeaten Champion in Division 3 in 2016.
spin blower and middle order batsman. Right handed top order batsman & slow medium pacer.